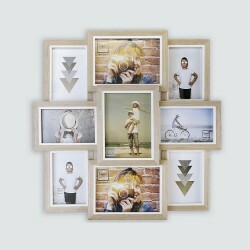 Cadre photo multivues There are 30 products. 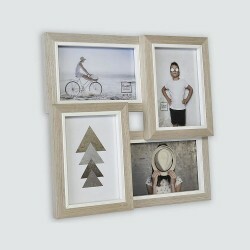 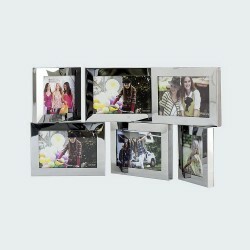 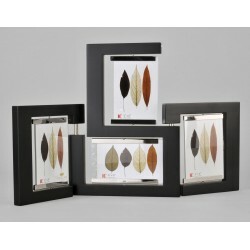 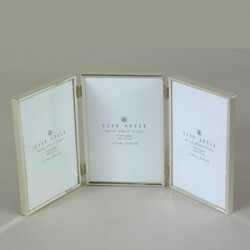 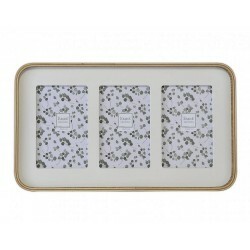 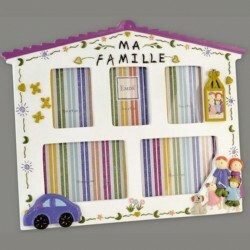 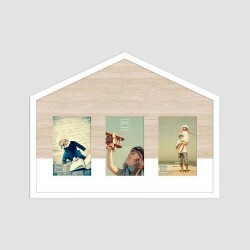 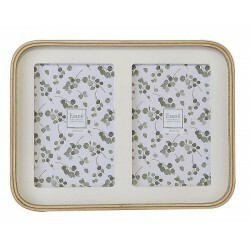 Multivue photo frame in light wood with white or black molding choice. 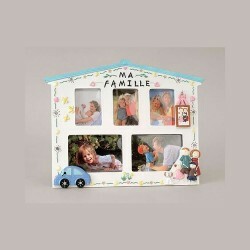 Composition of 9 views: 6 views in 10x15 cm format and 3 views in 13x18 cm format.